Denis Shubin from Saint-Petersburg (Russia) is deep into electronic music: he has been constantly DJing and promoting parties as Tekstil Music co-founder for many years in his native city. These days you can find him in the booth of club “KPD” or in his studio, where he spends a lot of time searching for new colours of electronic music, mixing the sound of old-school samplers, analogue synthesizers and a multiplicity of effects. You might remember his tech-house moniker Shmix, but now Shubin moved in the new, sophisticated direction, and feels totally at ease in both techno and house. 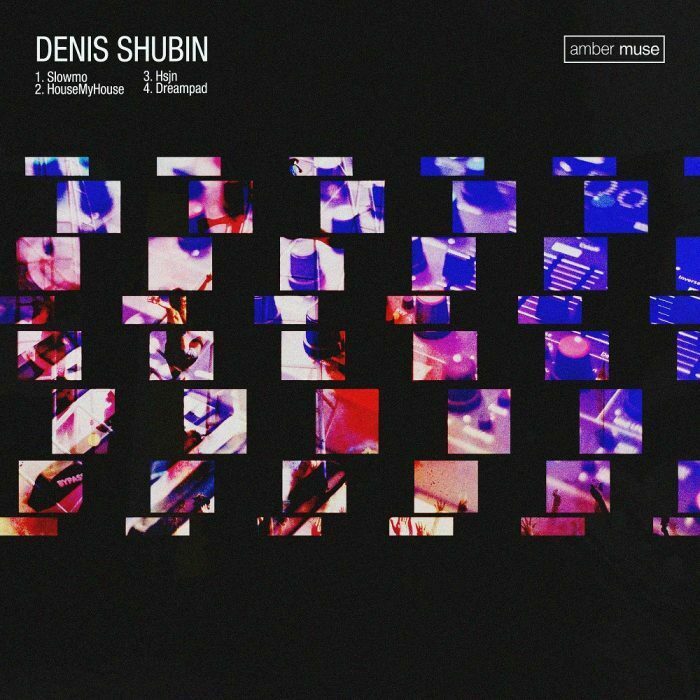 In his second solo-release “HouseMyHouse” EP (the first was at Plant 74 Records last spring) Denis Shubin explores the beauty of underground house music: his four-tracker is all about melancholic and beautiful melodies, touch of acid, percussive patterns, deep pads and moving bass lines. Release date: 18 Jan 2019 (Traxsource Exclusive), 25 Jan 2019 (Official). Buy here: https://fanlink.to/HouseMyHouse. “Отличный релиз, мне понравились треки, особенно HouseMyHouse – очень красивый, думаю, найду для них место в своих сетах”.